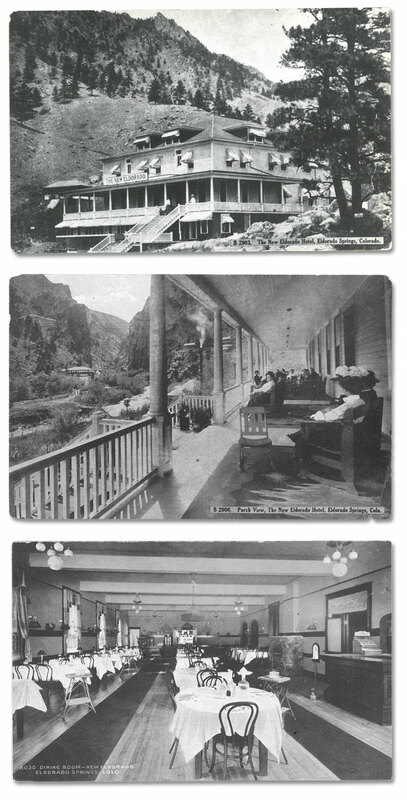 Described by many as the "Coney Island of the West," Eldorado Springs Resort was first opened for business on July 4, 1905. Originally named Moffat Lakes Resort, it was owned by, among others, Frank Fowler, stepfather of noted author Gene Fowler ("Good Night Sweet Prince" and "Timber Line"). Even though the resort went through many organizational changes during the following 78 years, it was always owned in part by the Fowler family until 1983. Early visitors to the resort came by train or horseback, with the Colorado and Southern Railroad operating eight trips per day during the summer season. So popular was the resort that two additional swimming pools were added, one in 1905 and the present pool in 1906. At that time it was advertised as the largest swimming pool in the country. 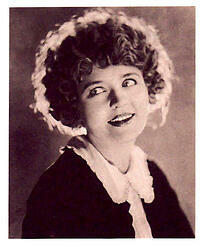 In 1908 the grand "Eldorado Hotel" opened for guests, with the finest room in the house renting for $2.50 per night. Those not able to stay in the hotel had choices of accommodations ranging from tents to dormitories or private cottages. One of the reasons people came was to watch renowned dare-devil Ivy Baldwin walk across the canyon on a tight-rope suspended 582 feet above the ground. Ivy Baldwin may best be remembered as one of America's first hot air balloonists, but in Eldorado Springs he is remembered for his 86 trips across the high wire. 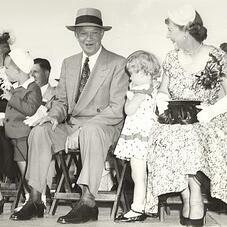 His first trip was on July 4, 1906 and his last was in 1948 at the age of 82. Many guests entertained themselves at one of the dancing pavilions, playing carnival games on the Midway, roller-skating, fishing or just plain relaxing. Attendance exceeded 60,000 visitors during the summers—it was truly the place to be. In 1927, a group of businessmen headed by Fred Bonfils (owner of the Denver Post) bought controlling interest in the resort. This group of speculators intended on putting a dam in the canyon. Fortunately, they were besieged with disaster: two devastating fires and the 100-year flood wiped out their resolve and the proposed dam. In 1938, Frank Fowler's son, Jack, gained outright ownership by buying out the Bonfils group. During the 1940's good times returned to the resort under the guidance of Jack Fowler. Jack's dream was to distribute the water for consumption on a national basis. He began bottling the water in 1942 in two, four, six, and ten quart size packages. Prior to that, the water had only been available at the self-service location. Although Jack Fowler was ahead of the U.S. marketplace, he began the tradition which continues today. In 1958, he began selling the water in two-and-a-half gallon bag-in-a-box containers. Marketing efforts were crude and localized but by the early 1960's operations required three employees and volume was 20,000 units. When Jack Fowler retired, his son Bill took over management of the resort. He operated the resort through the 1970's, which were not the best of times for Eldorado Springs. His plans centered around real-estate development. However, Boulder County was not interested in development and restricted his ability to build and sell homes and lots. Finally in 1978, the State of Colorado purchased over 400 acres from the resort, thereby establishing Eldorado Canyon State Park. By 1983, Bill Fowler was ready to retire and for the first time since 1905, the resort became owned by someone other than the Fowler family—the three founding partners of Eldorado Artesian Springs, Inc. acquired the resort and its water rights. 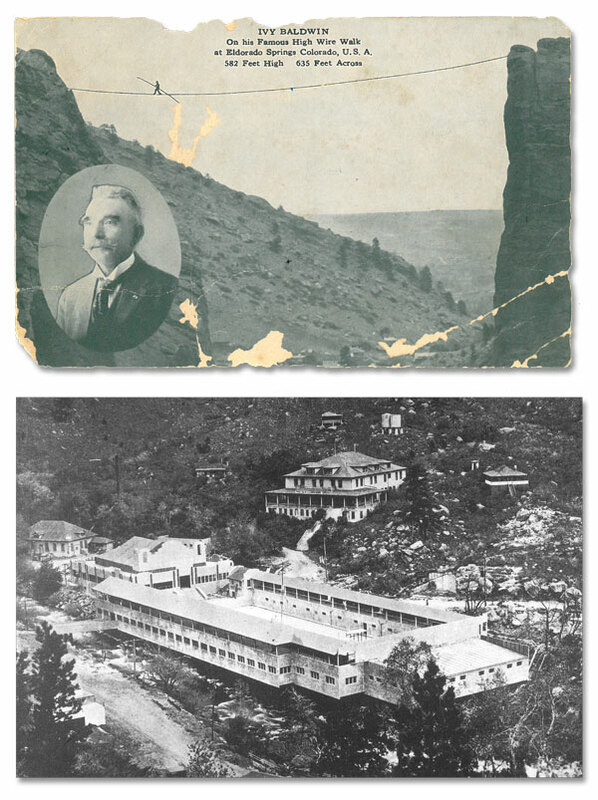 Almost immediately after the opening of Eldorado Springs Resort in 1905, celebrities have made their way to the Eldorado Springs for the relaxation and crystal clear waters. The most famous cottage guests were Dwight and Mamie Eisenhower, who honeymooned in the cabin just east of the hotel. The resort's popularity flourished during the 1910's and 1920's, and the hotel guest list read like a "Who's Who in America." 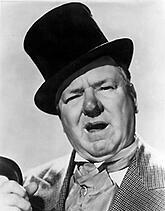 Guests included heavyweight champion Jack Dempsey, actor Douglas Fairbanks, actress Mary Pickford and it is told that W.C. Fields even drank some spring water. Would you be willing to share your precious family photos enjoying Eldorado Springs Resort or Pool? We are looking for photos that reflect the richness and family-orientation of this wonderful historic place. The more historic (i.e. old) the photo, the better, but photos from last week are also welcome! Share your photos with us. 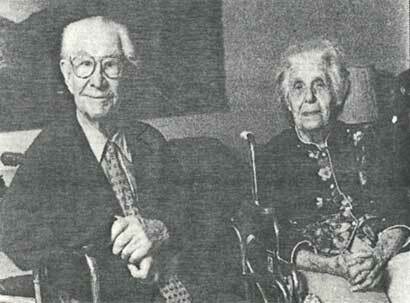 The Fowler family, Mabel and Jack Fowler, operated the Eldorado Springs Resort from the early part of the 20th century until the land became a state park in the 1970's.